It appears that soon, once testing is complete, Huawei will send out an update to owners of the Huawei Watch, bringing with it full audio speaker support. According to one user on reddit, his Huawei Watch, which is apparently enrolled in a special user test group, received an update to Android Wear build 1.4.0, running on Android 6.0.1. Once updated, he confirmed that the device’s speaker is now fully functional, as well as the ability to place and receive phone calls. This added ability is no shocker, as Google announced support for speakers and phone calls back in mid November. 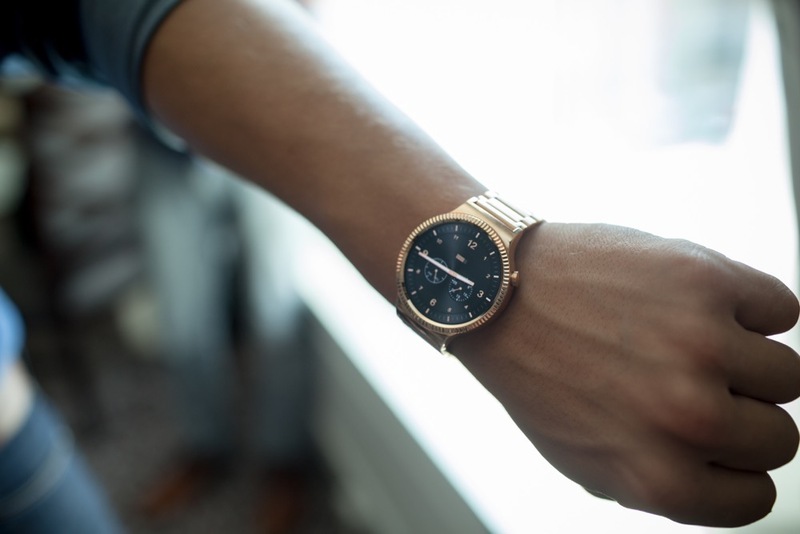 However, the one Android Wear smartwatch that was scheduled to launch which offered these features, the Watch Urbane 2nd Edition LTE, was canceled. The redditor notes that users can choose ringtones for incoming calls, enable text-to-speech (which they found quite annoying), and will continue digging to see if there are any more hidden goodies inside of the update. We have no idea as to when this update will roll out to all Huawei Watch owners, but if it is in testing already, then we must be close.